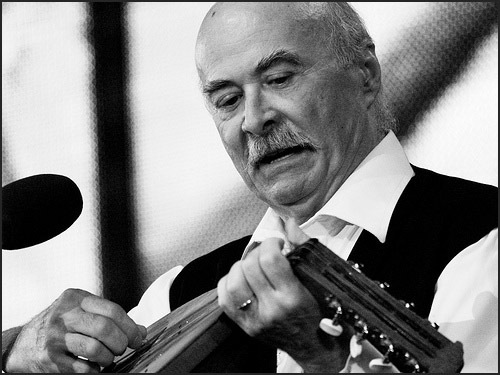 is a Romanian musician, actor and poet known primarily for his politically charged musical career and his collaborations with well known figures of late 20th century Romanian poetry. Tudor's recording work is often associated with anti communist activism and has received much critical acclaim during the years. The son of an Iron Guard member, he was forced to take a 4 year break from music by communist authorities after a series of concerts in which he performed songs with politically charged content by renowned Romanian author Ion Luca Caragiale. He was listed as number 76 on the 2006 100 Greatest Romanians of All Time. 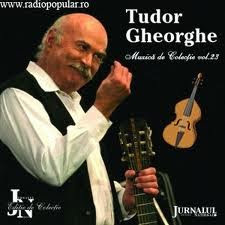 Born on August 1, 1945 in Podari, Dolj County, Tudor Gheorghe had a rough childhood as his father was arrested on political grounds and sent to prison in Aiud. His own concerts were banned during the last years of communism. "Every time I listen to him - and this happens often - Tudor Gheorghe confirms my hunch that Romanian poetry can move mountains"
"Autumn was never (this beautiful)..."